@fitzsimmons @choco milo But it says Ta Gon will be the first king..Joong Ki's character will be the conqueror. I don't how that works though. We'll just have to wait for additional info. I read that there might be love triangle bw Eun Som, Tan Ya, and Ta Gon. I was still hoping they should just make it as 2 couples since we have 4 main characters. No need to make a love triangle. @marykarmelina Netflix has the rights for Asadal. Viki can't and won't get this show. Eyyy he looks so tanned. Maybe. I thought that since it said that he had the ‘ambition’ of being the first King of Aseudal he might not end up doing it. But like you said we have to wait and see. It’ll definitely be interesting to see what happens, love triangle or not. Kim Ok Bin has suffered an injury while filming on set for the upcoming drama, “Arthdal Chronicles” (working title). 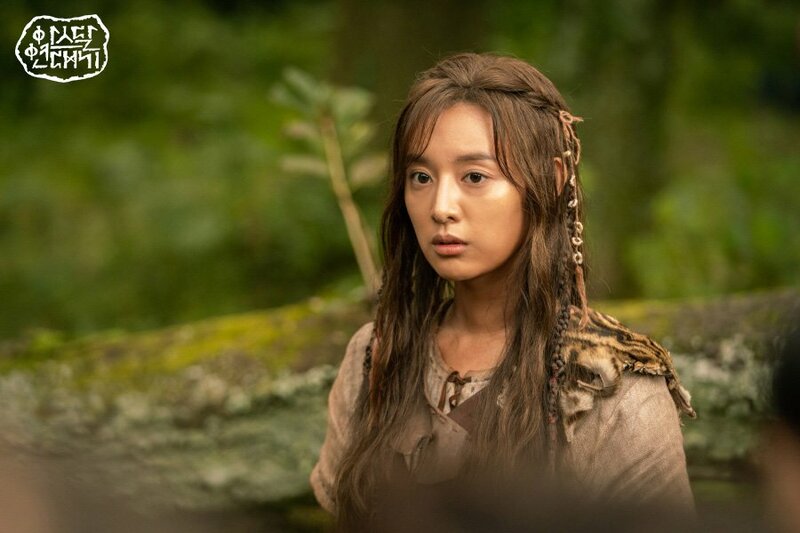 “Arthdal Chronicles” is set in the mythical city of Arthdal, said to be the capital city of the Gojoseon kingdom. 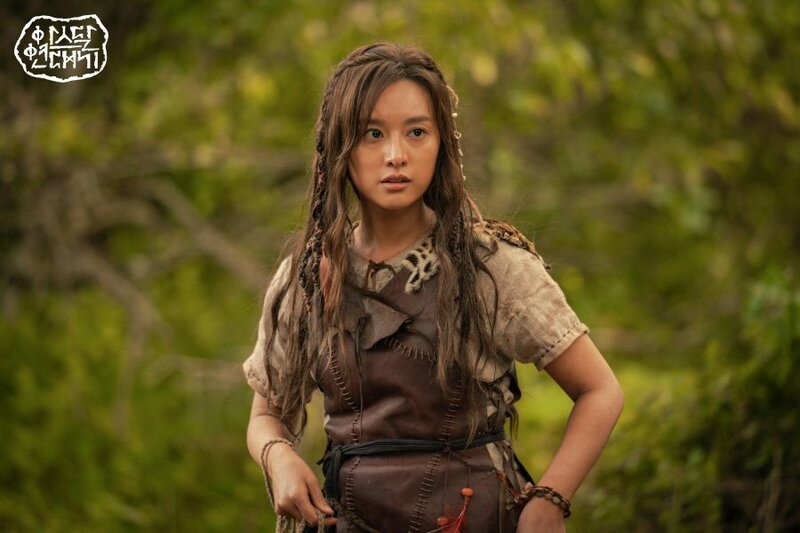 It follows the stories of heroes and their legendary deeds in the ancient civilization. The drama will air after “Confession” and is slated to air in June. If you haven’t already, check out a teaser for the drama here!